← Party in Effect Today!!!! Welcome, Sharon Buchbinder! Today is a very special day for Ms. Buchbinder. 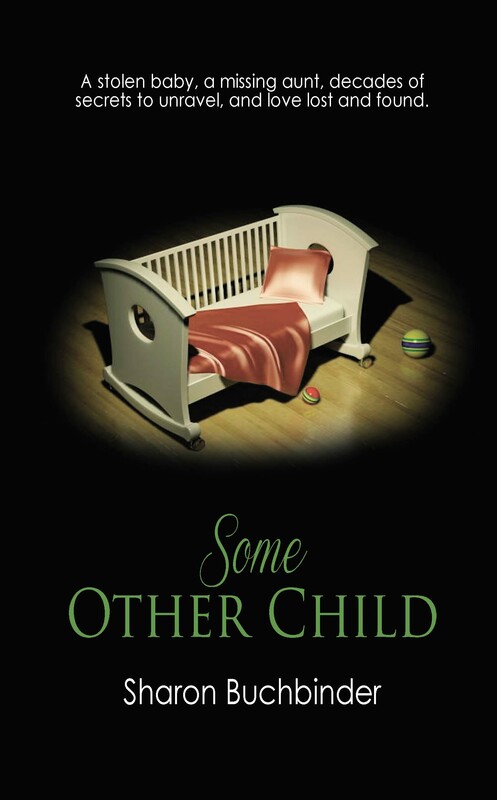 Today we celebrate her new cover for Some Other Child. Take a look see! Between taking on the responsibility for the care of her critically injured mother as well as straightening out her muddled finances, public health researcher Sarah Wright hasn’t a minute to herself, much less time to repair a fractured romance. After a much loved aunt goes missing, Sarah is convinced it’s a kidnapping but the police refuse to investigate. Former fiance Dan flies to Sarah’s side to help—and it looks like things might come back together for the two of them—until Sarah is arrested for her aunt’s murder. As evidence stacks up against her, Sarah must find the real culprits as well as unravel decades old family secrets along the way. And a special look at her book trailer for Obsession.